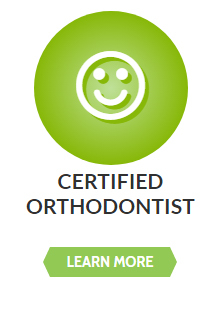 Looking for a new Whitby Dentist that offers comprehensive family orthodontics and dental services? Visit DentalZen – your local Dentist in Whitby offering smile-enhancing dentistry inside a modern, relaxed and family-friendly setting. We understand the close relationship between your oral health and general health, and our goal has always been to keep your smile not only looking good, but feeling its best. 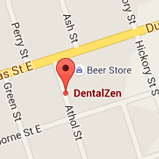 Proudly serving Ajax, Whitby and Oshawa for more than 20 years, DentalZen specializes in general dentistry procedures, orthodontic treatments and an array of aesthetic services. Whether you require relief from jaw pain, need a dental implant or you’re considering braces – our Durham dental centre boasts a well-rounded dental team that pays attention to your unique needs and treats each case with care and seasoned practice. 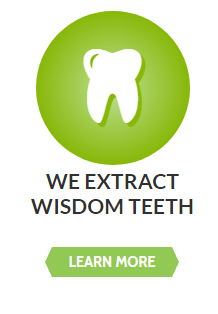 At DentalZen, we believe everyone can achieve a radiant smile and healthy gums. 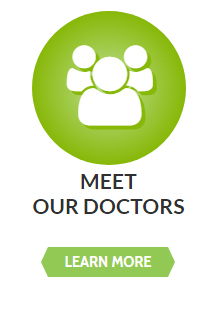 New patients to our family dental office start with a professional consultation, where we review your dental and medical history before you’ll meet with one of our doctors to discuss your own, personal treatment plan. Our spacious clinic is conveniently located at 112 Athol Street #200, Whitby, ON, and is currently one of the only Durham orthodontics offices that operates evening hours: Monday to Fridays until 8pm and alternating Saturdays until 6pm. Contact us today for a complimentary consult.